Mir Bahmanyar served in the US Army from 1986-89, and currently is an independent film producer and writer. He received a BA in history from the University of California, Berkeley, and specializes in US Army Ranger history. 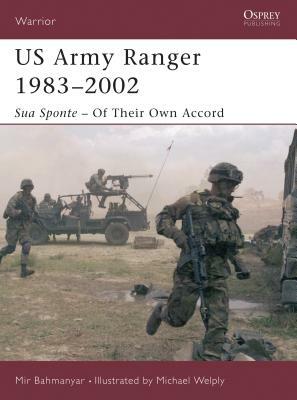 Along with fellow ex-servicemen has set up www.suasponte.com, a site dedicated to the history of the Rangers. Mir lives in Los Angeles, California, with his Pitbull and Akita dogs.